Anamaria Ciobanenco was born in Oradea (Romania) and has been living in Cluj Napoca since she got her degree in Fashion Design. As a little girl, the other kids gathered around and asked her to draw their favorite things. 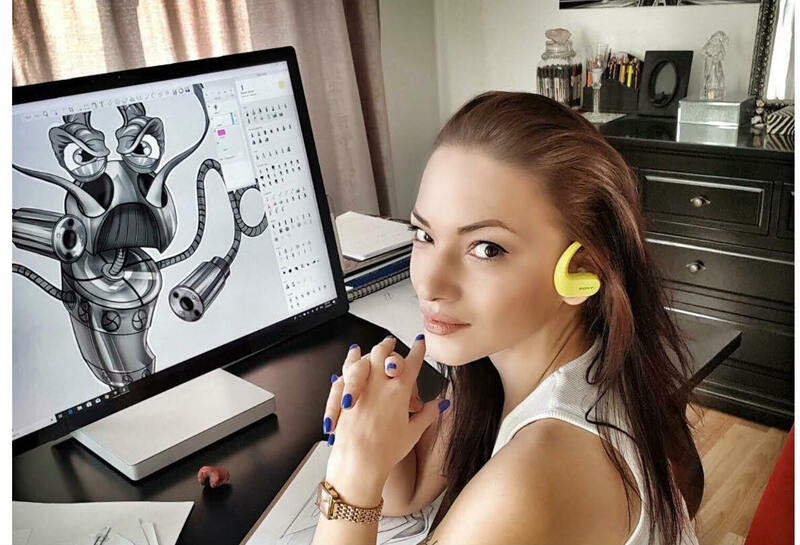 Although Anamaria started her first business in fashion design, she decided graphic design was more offering, hence the great projects she has underway: two comic books which she plans to exploit with content and related merchandise. In today’s interview, Anamaria speaks about her area of expertise as a Graphic Designer, and how she plans on combining fashion and comic books. Esther Rabbit: As an illustrator & graphic designer, what is your area of expertise? Do you have a favorite? Throughout the years I worked in fashion design and in other artistic fields as well, however, I still remained loyal to my childhood passions: comics and graphic novels. Graphic design allows more artistic expression. Telling stories through drawing combines creating various characters with different designs such as clothing, objects, environments and creating emotion. Esther Rabbit: Speaking of comics, what sparked your love for designing comic strips and characters? My love for comics blew up when I entered a comic store, and it felt like paradise to me. It propelled me into my childhood years when I was filling sketchbooks with my favorite characters. At the time I was doing fashion design and it made me change my perspective in order to follow what I loved most. That was the moment I realized that spending my time creating dynamic compositions and giving emotions to characters was the thing that made me feel alive. It allows me to be one with the story and the process of creating, like living something nearly impossible. I find that comics offer a large possibility for creating movement, poses and possibilities that in the normal world, would not be possible. If I imagine something, I can always experience it through my work. I find it to be the most satisfying thing in the world. Esther Rabbit: Looking back, what advice would you give yourself at the beginning of your journey as a graphic designer? I tend to get excited and try new projects all the time so, one piece of advice would be to have more patience and know when to say yes and when to say no. Wanting to make everybody happy didn’t serve me very well and rendered me exhausted. It’s important once in a while to take a step back and organize priorities for the long run. 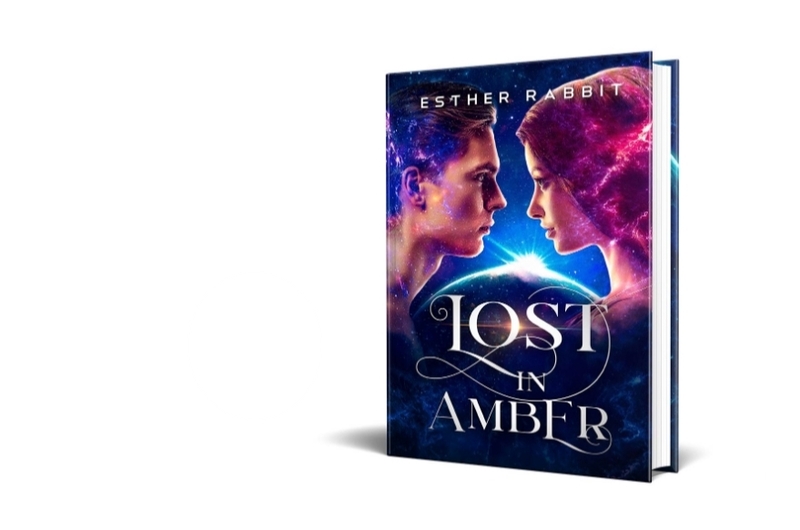 Esther Rabbit: What would you do if you wouldn’t be creating digital magic? If I would not have any drawing skills, I would probably be a detective or undercover agent. Mystery is exciting and makes me want to dig in, get to the root of the issue and probably find hidden answers. Esther Rabbit: Do you have preferences when it comes to comic books? I don’t have a favorite comic book but I do have favorite artists in this field. I really love the art of Lee Bermejo and his attention to detail. I admire the fact that he also values the authenticity of face expression and the way he uses shadows to enhance details. I always look at the drawing… if I find it dynamic, profound and flexible it touches a soft spot of mine. Esther Rabbit: Why should a client choose you over a “cheaper” alternative? I prefer clients who are not looking for cheaper alternatives. When a client understand the value, they know what they want and know quality isn’t cheap. To satisfy my thirst for the unknown and self-development I read books from authors such as Paul Selig and Caroline Myss. In the near future I hope to finish Logikat and Origins Zero. 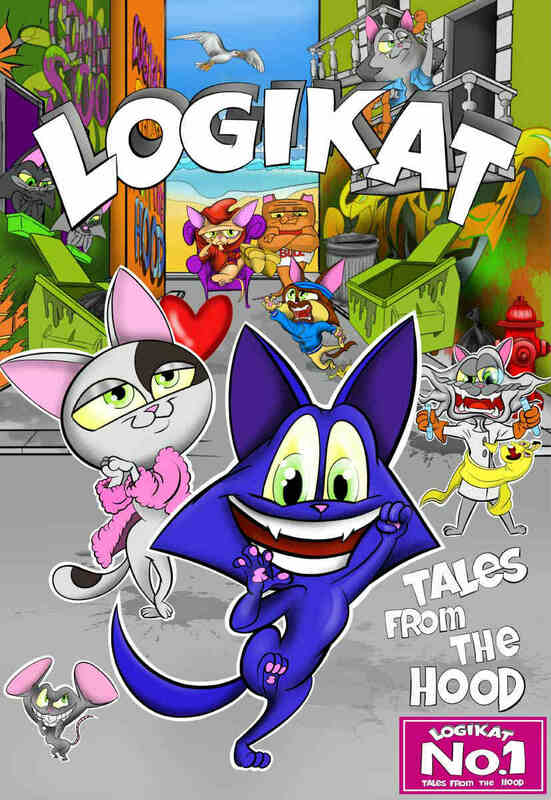 Logikat is about a mysterious blue cat that appears out of nowhere, a neighborhood band and eccentric characters in an extraordinary adventure story line. A colorful world that will keep you captivated in this crazy, joyful and sometimes dark story. 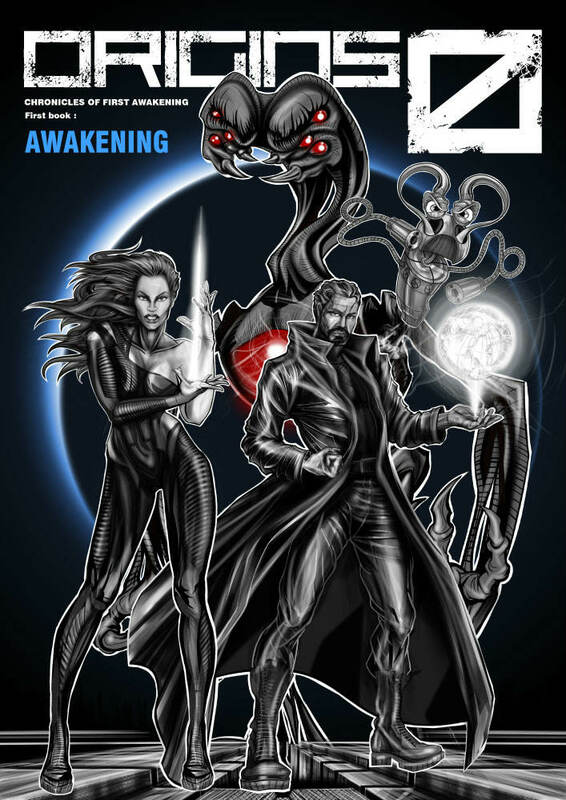 Origins Zero is the story of our first awakening and will change people’s perception of the surrounding reality. 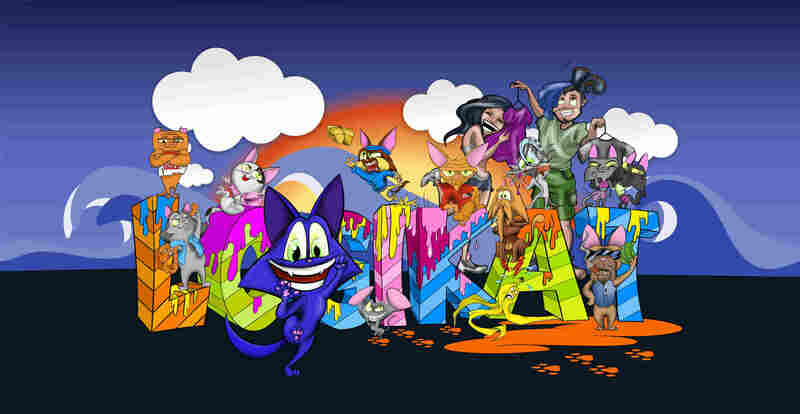 The second task would be to create the best design for my clothing line dedicated to people and accessories for cats, products inspired by my artwork, that I wish to bring to the market as soon as possible. The third task would be to practice more sports, when you have a lot of work you need to keep yourself in shape. The fourth task would be to organize my schedule a little better. The fifth task would be to complete the four tasks in time.